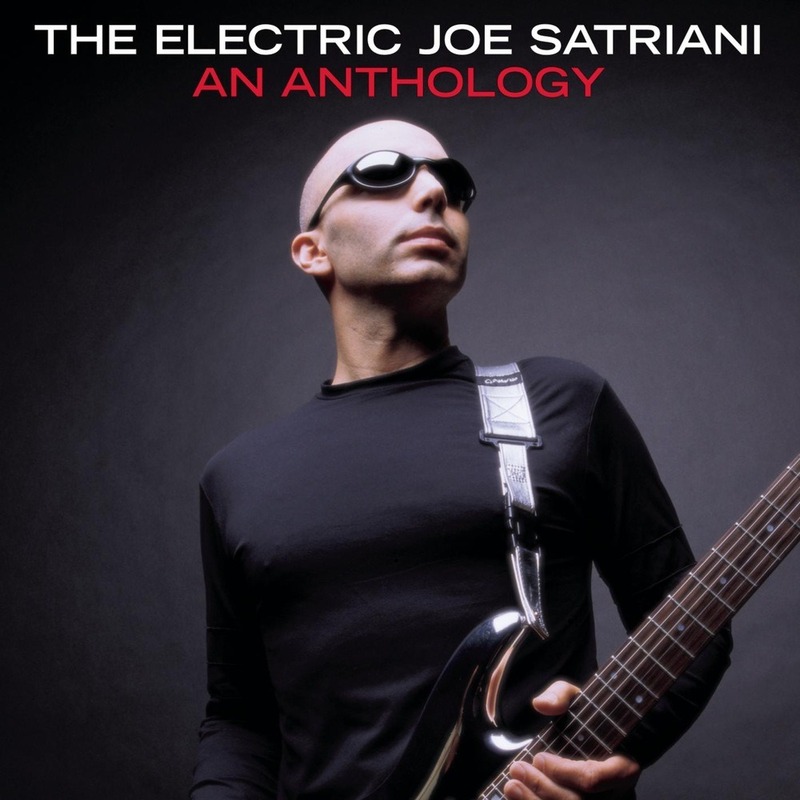 This double CD features fully remastered versions of Satch's greatest tunes, along with personal liner notes by Joe for each song. Also of note is the inclusion of "Slick" (previously unreleased) and "The Eight Steps" (previously only available in Japan). The tracks included on this release were directly influenced by votes from Joe's online fan club.